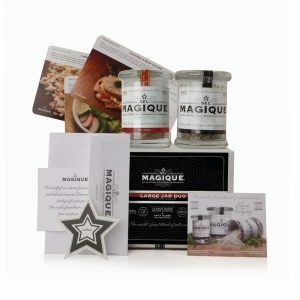 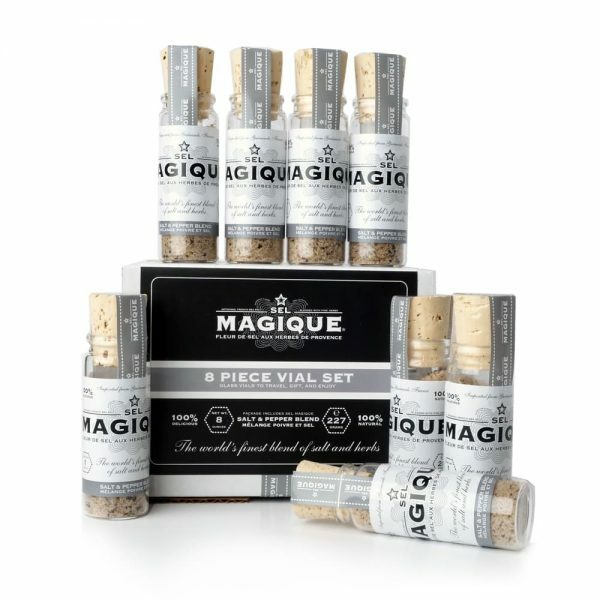 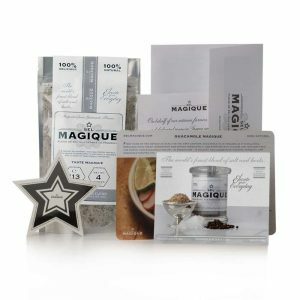 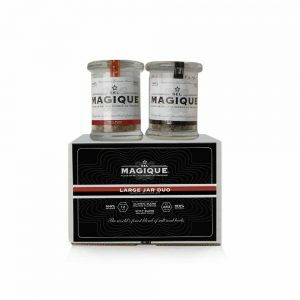 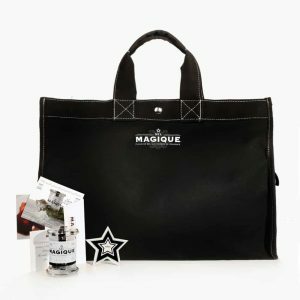 Sel Magique Salt begins with our Classic Blend. 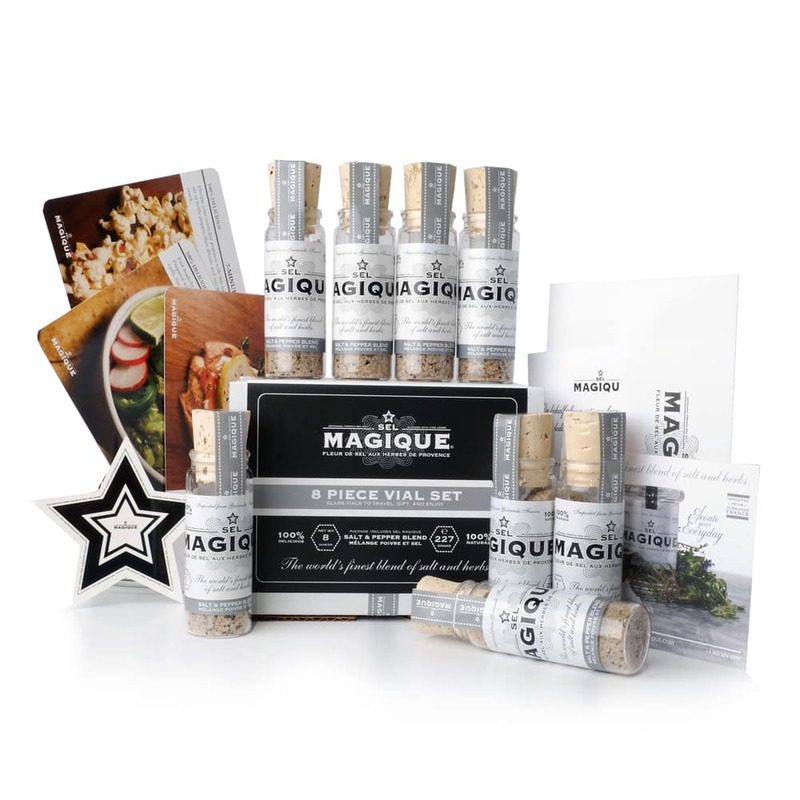 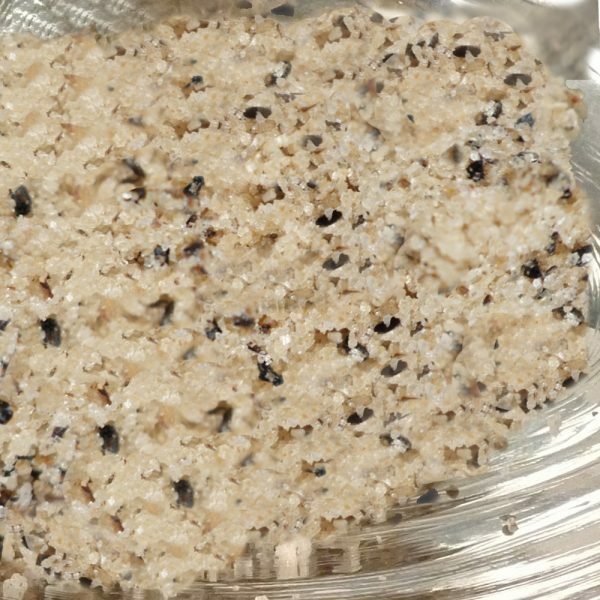 We batch-blend 5 select ingredients in a special manner and packaging to create our extraordinary salt. 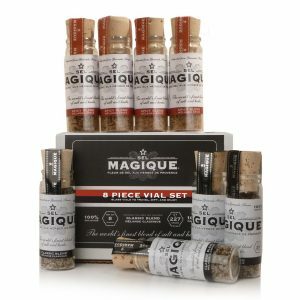 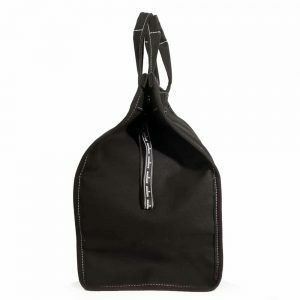 Travel with, gift, and enjoy our delicious Salt & Pepper Blend in these convenient vials.